Ram Charan is currently enjoying the grand success of his latest rellease, Rangasthalam. The film’s success meet was held yesterday and the Mega Powerstar made an touching statement. Charan said that Rangasthalam’s distributors are quite happy and that the movie is making a lot of money for them. 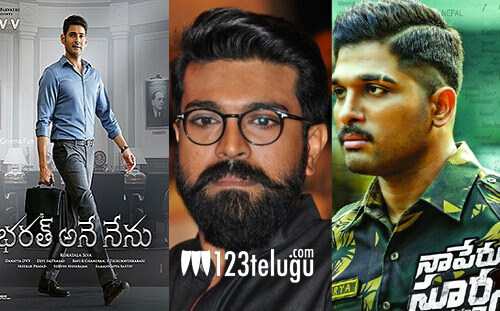 Even though he didn’t mention the names of the movi, Charan wished both the summer biggies (Bharat Ane Nenu and Naa Peru Surya Naa Illu India) and hoped that the success of these two movies and all other movies that are releasing this summer will bring cheers to the distributors and their families.